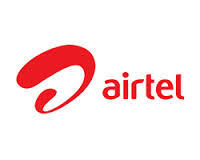 Airtel 448 Plan – Hello guys , I hope you are enjoying Now a Days Our Free Recharge Tricks & Free Paytm Cash Apps Regularly. Recently We Shared best Plans Under Rs.200 & Best 1gb Data Plans for All Major Operators. 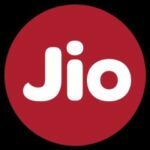 Reliance jio Modified Their Tariff Plans In which they Increased Rate of Every Plans, Jio 399 Plan is Increased to 459 & 499. This Effects on other Networks also , Now the other Networks Plans is almost Coming in Same rate of jio with More Benefits. The offer is applicable only when the transaction is done through Airtel Payments Bank (wallet, savings account) on Myairtel app, Airtel website, USSD.